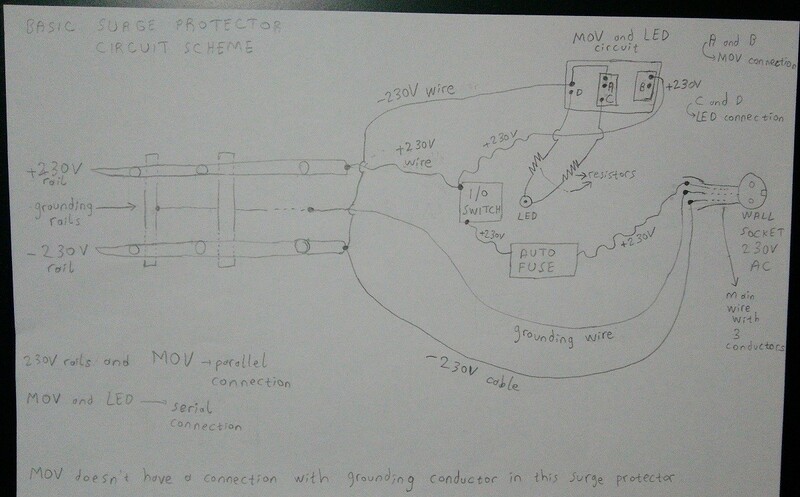 Can you answer the questions and write comments about my surge protector ? Thread: Can you answer the questions and write comments about my surge protector ? I have a cheap surge protector. Can you write a comment about it whether it is nice one or CRAPPY one ? Can the LED of it, show the MOV status whether it is working or malfunctioned ? I have another one in my living room. (The same one.) The LED doesn't glow. So, did the MOV actually malfunction ? The manual says: "You must use surge protector with a wall socket which has ground wire." My wall socket doesn't have ground wire. But the MOV also doesn't have a contact with grounding. Does it matter having grounding or not in this situation ? Last edited by Overclocked; 12-04-2017 at 02:34 PM. Seems like nobody interested in surge protectors. Honestly I didn't even see this thread until you bumped it. Too busy right now to pick it apart, though. Maybe later. 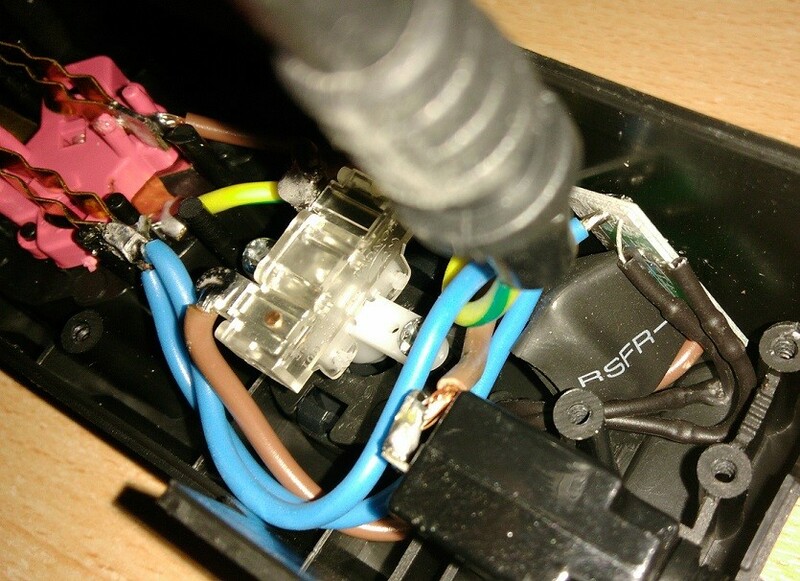 This is what a good surge protector looks like inside (Tripp Lite isobar ultra); much more than just MOVs. A clever surge protector doesn't just absorb the pulse, but also reflects it back out. Last edited by ashiekh; 01-31-2018 at 03:23 AM. 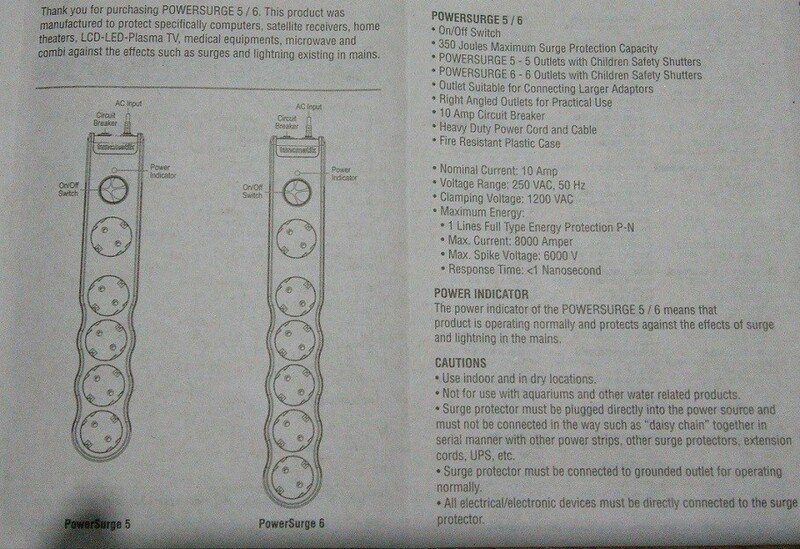 Is this surge protector good for a pc? Can I repair surge protector?